These are tools and resources available in the Makerspace, as well as guidelines for reasonable usage of supplies. CNC wood router. NO METAL CUTTING. 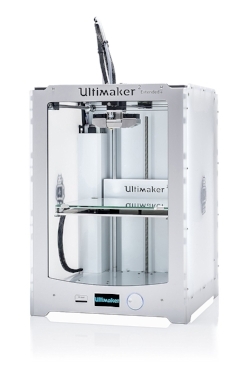 Want to know if the 3D printers or the laser cutter is available? Check the live streams below. When you start a print, fill out the spreadsheet at the computer in the MakerSpace. The spreadsheet below is a read-only copy and is available for users to check the availability of a given machine.